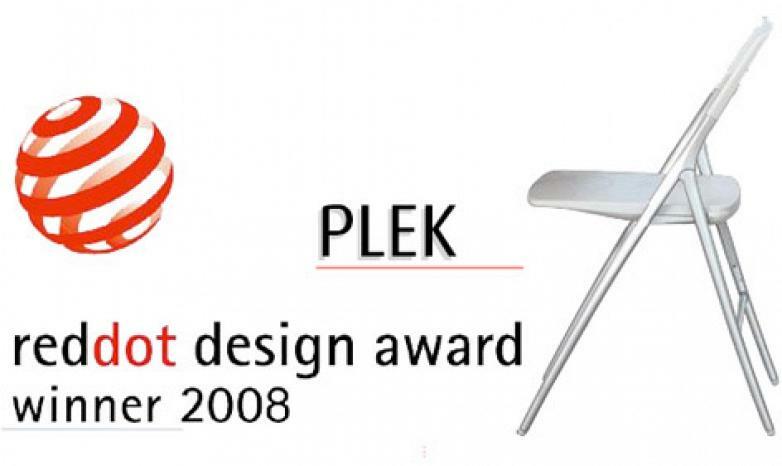 PLEK seating,manufactured by Actiu and designed by Alegre Industrial,has been recognised with the prestigious red dot design awards:product design 2008 .Its innovative design has made the international jury to choose Plek in "office category" among more than 3.200 products from 51 countries worldwide. Since 1955,the Design Zentrum Nordrhein Westfalen recognizes the design of international products with the "Red Dot" design awards,,which will be officially launched in Essen,Germany in June 2008.The product will take part of "Red Dot Design Museum" for one year after the official launch. Red Dot museum is one of the most impressive industrial buildings of the first half of the 20th century and it has been redesigned by the British architect Lord Norman Foster. The museum shows more than 1.500 design icons on a 4.000 sqm area with 140.000 visitors annually. We work at home and we live in the office.The concept of space transforms and it is subject to our relationship with the different objects. A seating and desks collection with soft and graceful lines recommended for conference and multi-purpose areas,suitable for the Habitat environment. Plek seating distinguish itself due to the moulded aluminium frame which provides lightness and freshness. The chromatic choice of the seat provides personality to the product. PLek can be used in 3 different positions:normal seating,partially folded-creating corridors and finally totally folded chair.Available with or without arms.